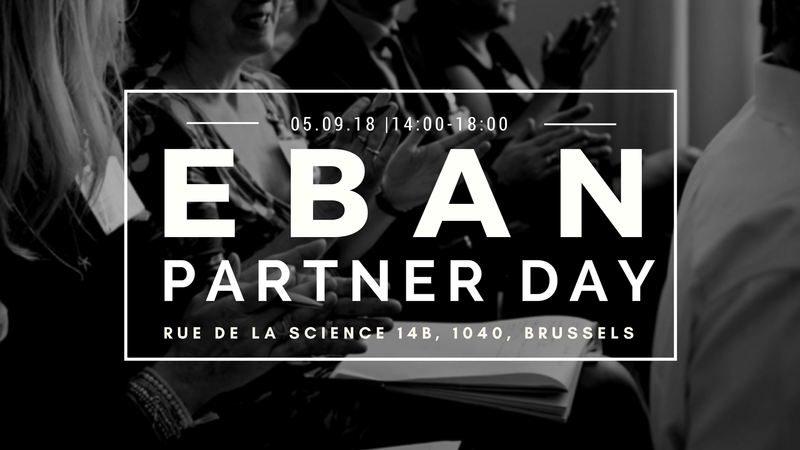 EBAN, in collaboration with Copernico Science14, is delighted to invite you to join us on 5th September from 14:00-18:00 for the EBAN Partner Day, taking place at our headquarters at Copernico Science14. As you may have read in our recent press release, EBAN members elected a new Board of Directors and President for the 2018-2020 mandate. We are excited and looking forward to introducing you to our new governance as well as present you the important initiatives and programs we are focusing on for the coming 2 years. Most importantly, we are eager to meet you and explore ways on how we can work together in the coming future! Our new President Peter Cowley, together with several EBAN Board Members and the EBAN Secretariat, would like to welcome you for an afternoon of networking and meetings, followed by a cocktail reception. We look forward to seeing you on 5 September! RSVP below by 26 August, places are limited to the first 100 registered participants!